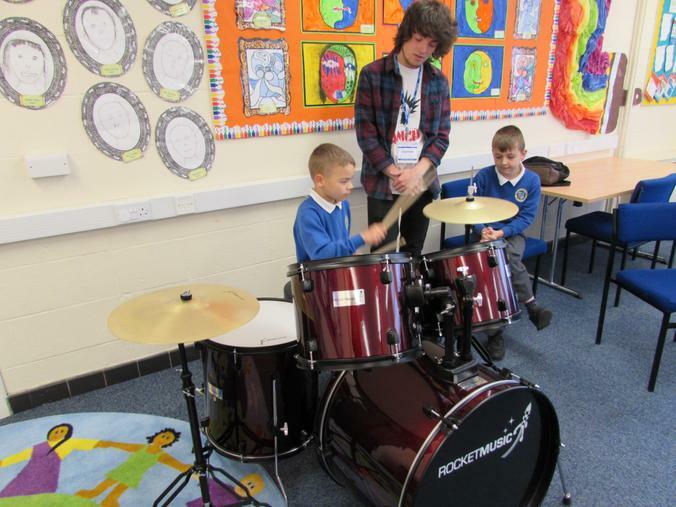 Children are able to take advantage of a wide range of affordable, easy and rewarding music lessons which are suited to all abilities. 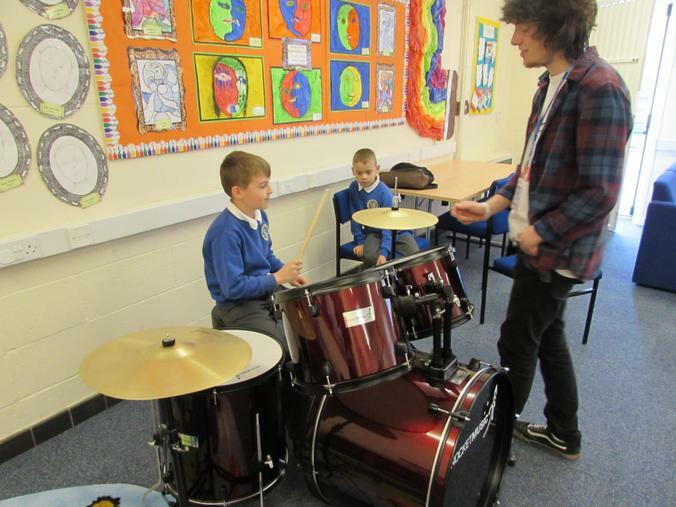 We are now able to offer keyboard, drum, guitar, brass and woodwind which are taught by professional tutors who come into school. 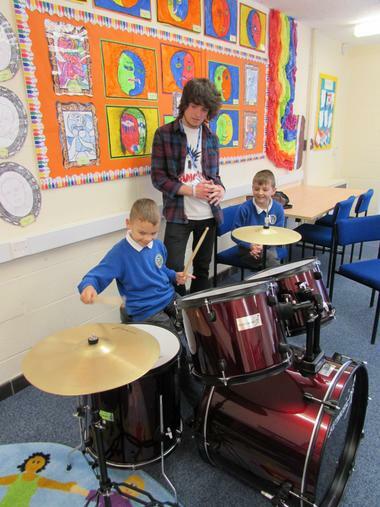 They offer students a professional and inspiring atmosphere to help them learn to play their favourite instruments. 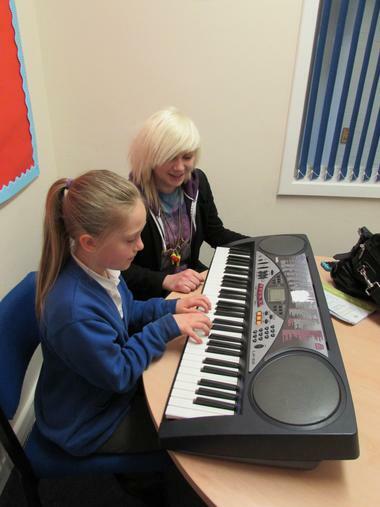 The lessons are tailor made to suit the student while ensuring that the tuition is fun and effective. 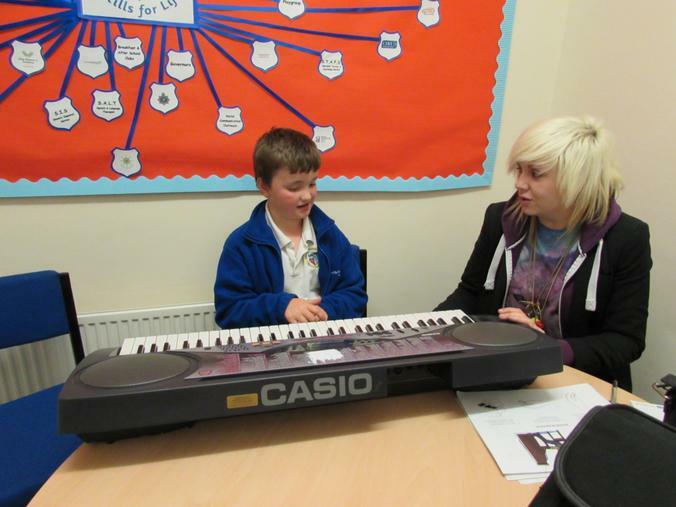 The school also has it's very own Choir which is held every Tuesday lunchtime. 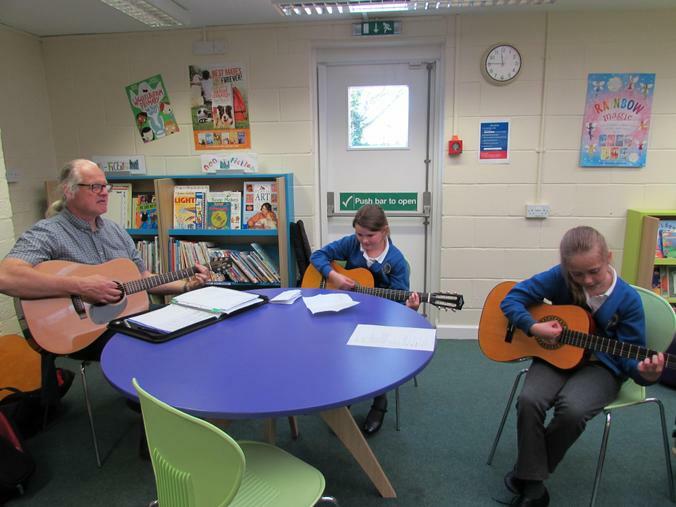 It is open to all pupils in Years 3-6 who meet to sing a range of songs from Frozen to Christmas Carols to WW1 classics. 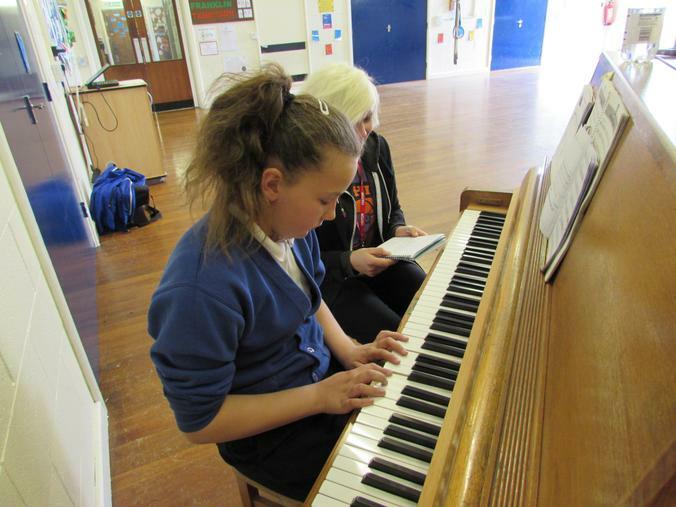 We perform at a range of events throughout the year, including carol concerts in Spilsby and beyond, the Spilsby Schools Music Festival and the remembrance concert in Hundleby church. 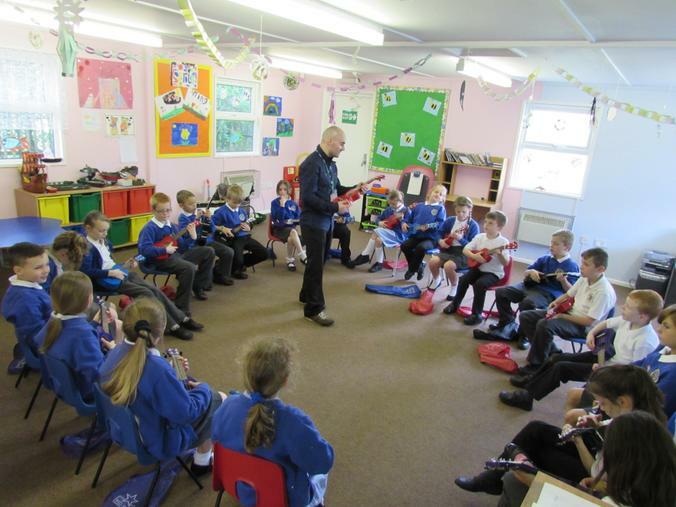 We currently have a tutor coming into school to teach the ukulele which year 4 enjoyed last term. 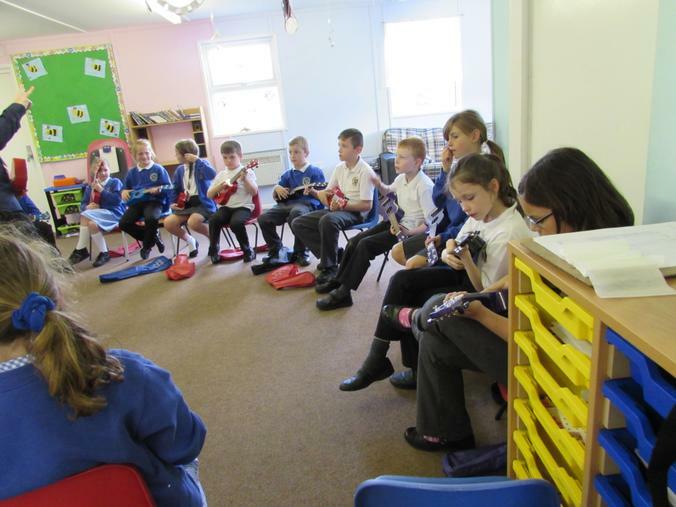 This term it's the year 3 children who are strumming away on a Tuesday afternoon!